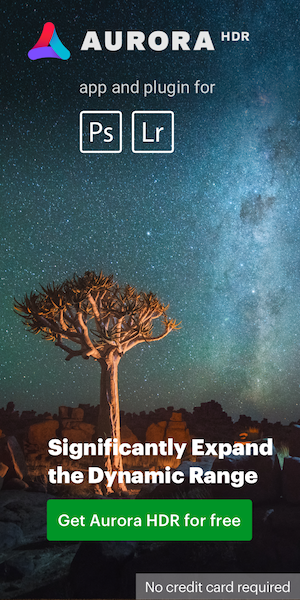 Earth, Wind & Inspire: 8K timelapse video with the Nikon Z7. 57,300 images captured, 5,675 miles driven, 385 miles hiked, 51 Nikkor lenses used, 1 camera: the Nikon Z7. 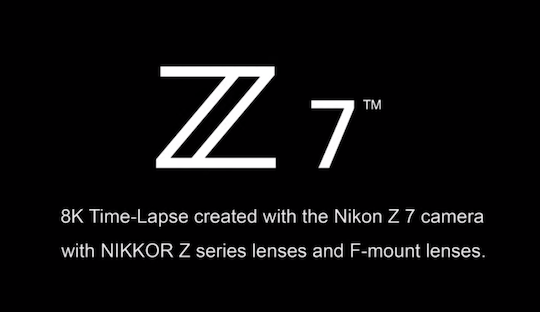 This entry was posted in Nikon Z7 and tagged 8k video, timelapse. Bookmark the permalink. Trackbacks are closed, but you can post a comment.